Newtec is a Belgian company which designs, develops and manufactures equipment and technologies for satellite communications. 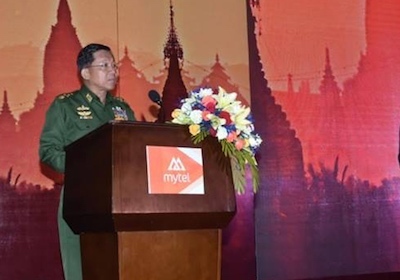 It is supplying equipment and technology to Mytel, the mobile phone network in Burma which is part owned by the Myanmar Economic Corporation. Myanmar economic Corporation is owned and controlled by the military. TAKE ACTION: Email Newtec here.